 Marketed by Belvoir - Bolton. 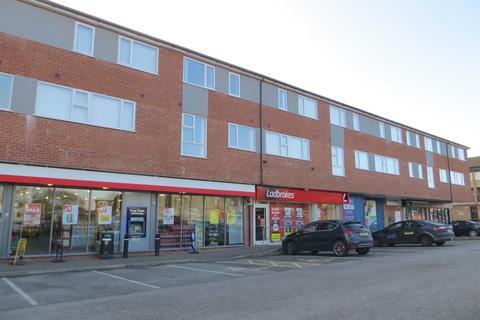 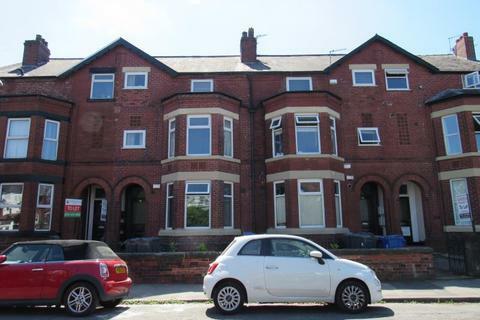 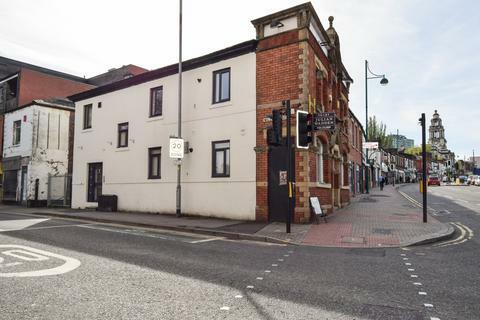 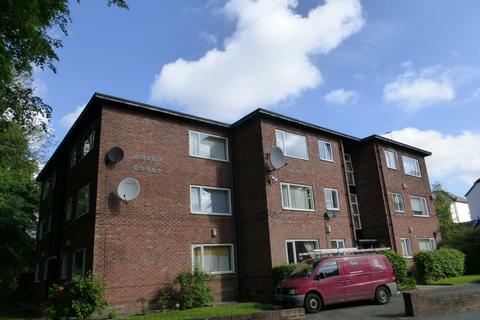 Recently Refurbished Fully Furnished Two Double Bedroom Flat, Central Location, Walking Distance From Local Amenities, Stockport Station & Town Centre Shopping. 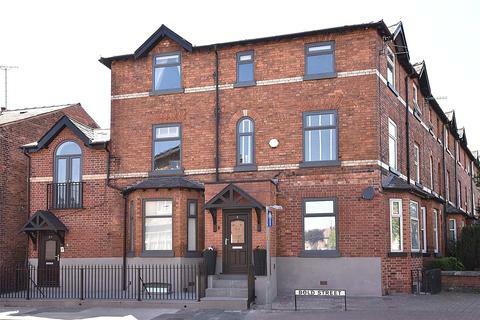 Marketed by Trading Places Estate Agents - Stretford. 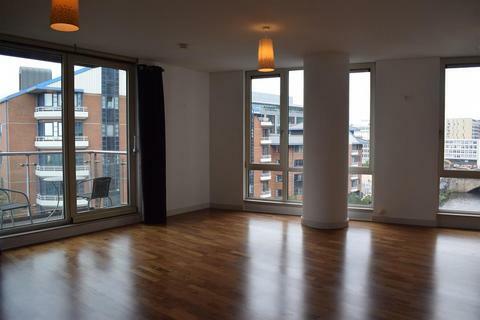 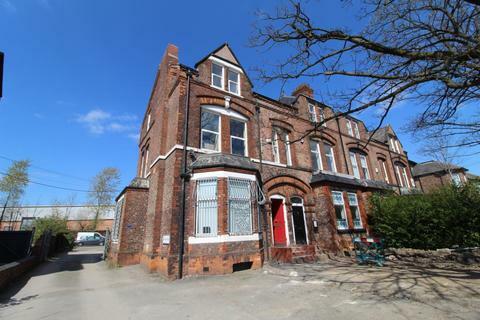 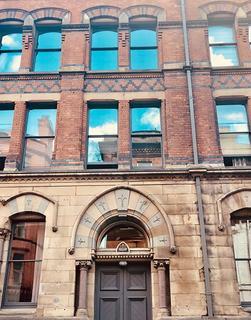 Spacious 3 bedroom apartment situated in the heart of the City Centre, in Northern Quarter. 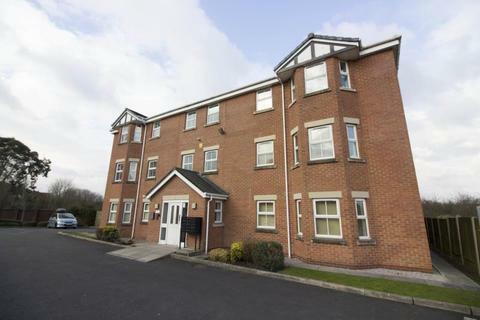 Close to all amenities and public transport. 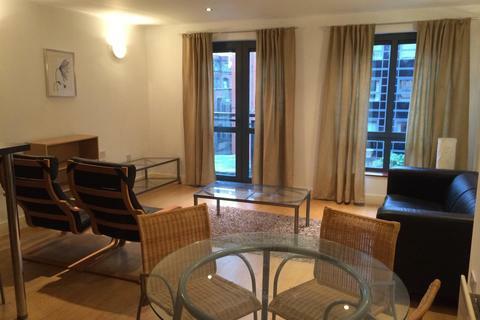 Just a 3 minute walk to Market Street, Manchester's main shopping street and only a 2 minute walk from Piccadilly Train Station. 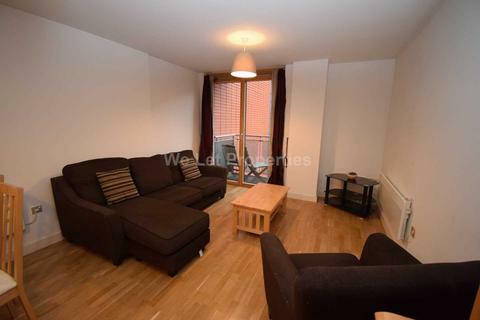 Marketed by Yournxtdoor - Manchester. 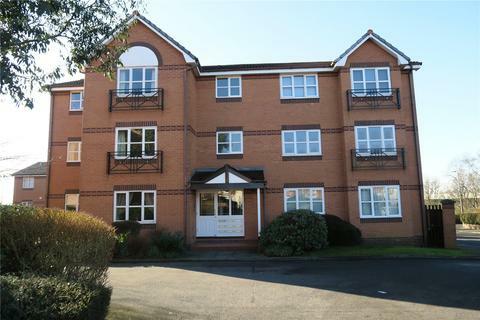 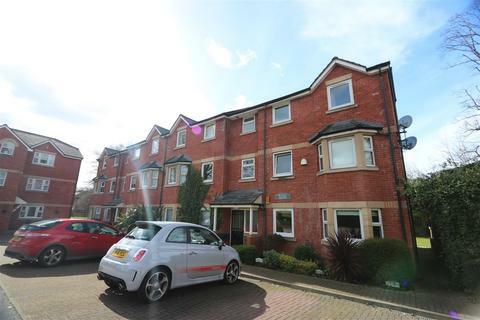 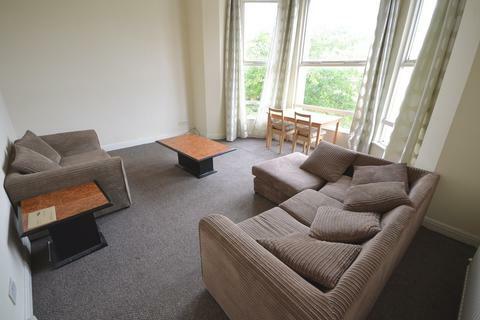 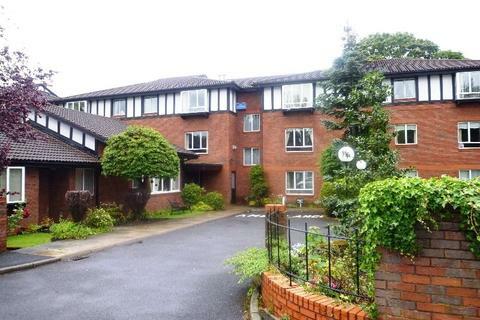 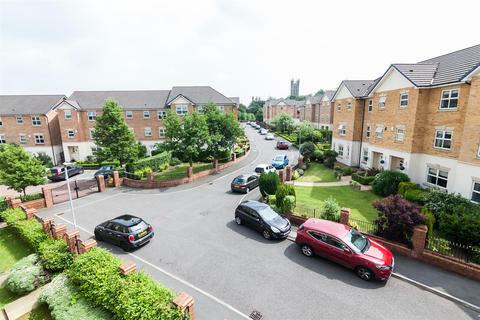 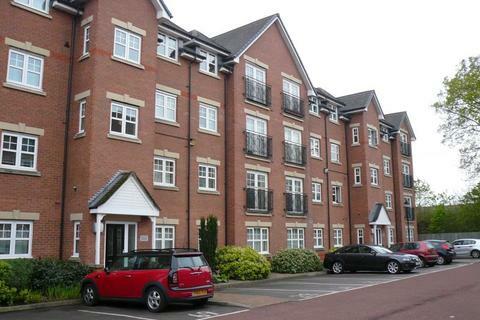 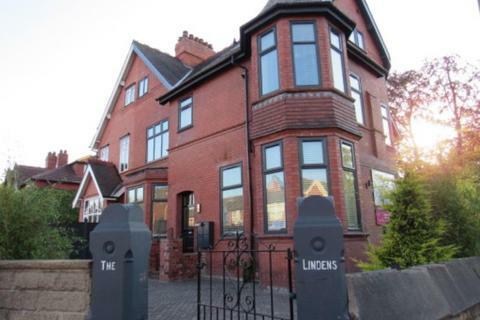 Spacious and Bright fully furnished, 2 bed Apartment with balcony and secure parking close to the Trafford Centre, Hope Hospital and Eccles Town Centre. 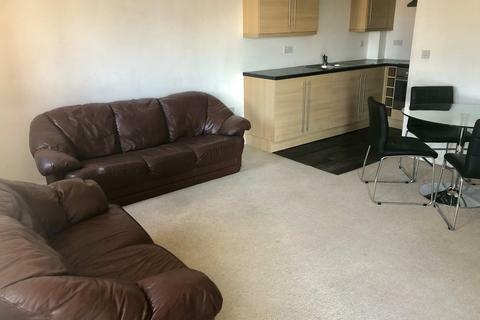 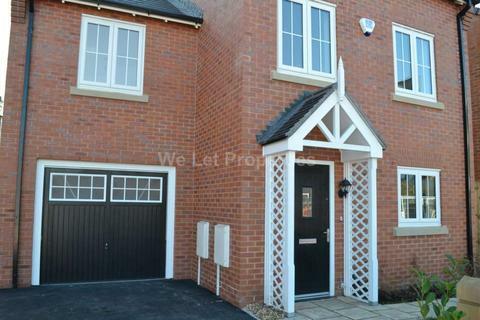 Marketed by The Letting Agent - Manchester. 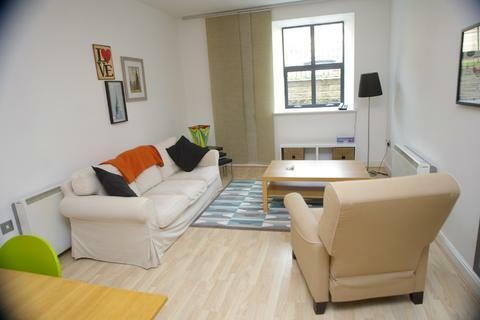 This wonderful 2 bed 1 bath accommodation is available with the following facilities:Agency Fees just £165 for 1 Person, £230 for 2 People, Heating (Combi Boiler), Styling Features (conversion).